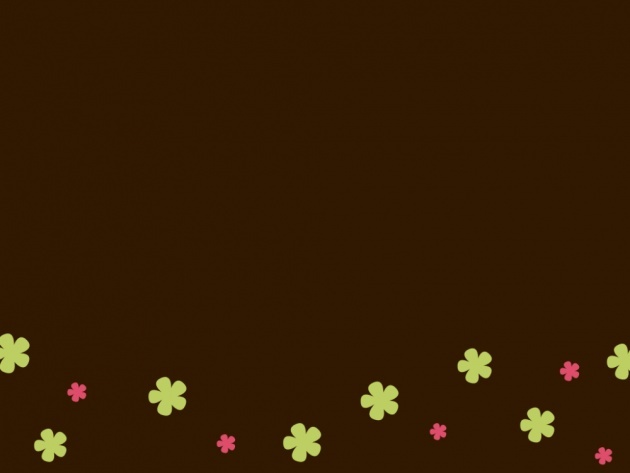 Another background image included in the first scrapbook set which I had posted a few days ago, this one is the flowers colored yellow green and pink against a dark brown background. I love the simplicity of this background image, it doesn't require much art in it but it is still great to look at. I have already used it with the previous scrapbook page I had made and it seemed to be really satisfying to me.